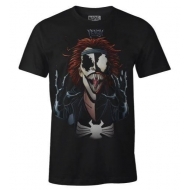 Marvel Comics Il y a 34 produits. 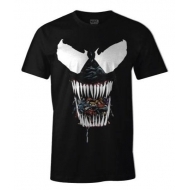 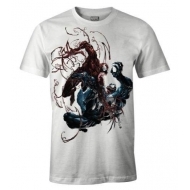 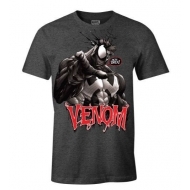 T-Shirt Venom, modèle Double Face. 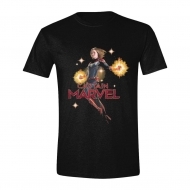 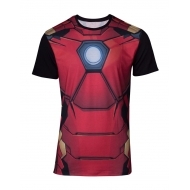 T-Shirt Marvel, modèle Iron Man. T-Shirt Venom, modèle We're Back. 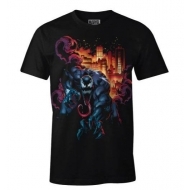 T-Shirt Venom, modèle City Fire. 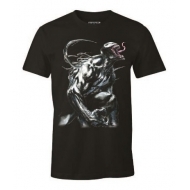 T-shirt Marvel , modèle Thor homme MC dark grey new fit. 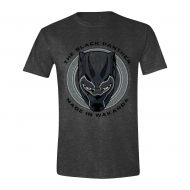 T-shirt Marvel , modèle Black Panther Wakanda homme MC black. 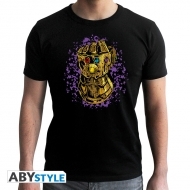 T-shirt Marvel , modèle Gant d'infinité homme MC black- new fit. 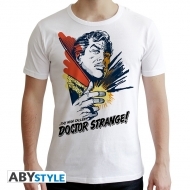 T-shirt Marvel , modèle DR Strange Graphic homme MC white.